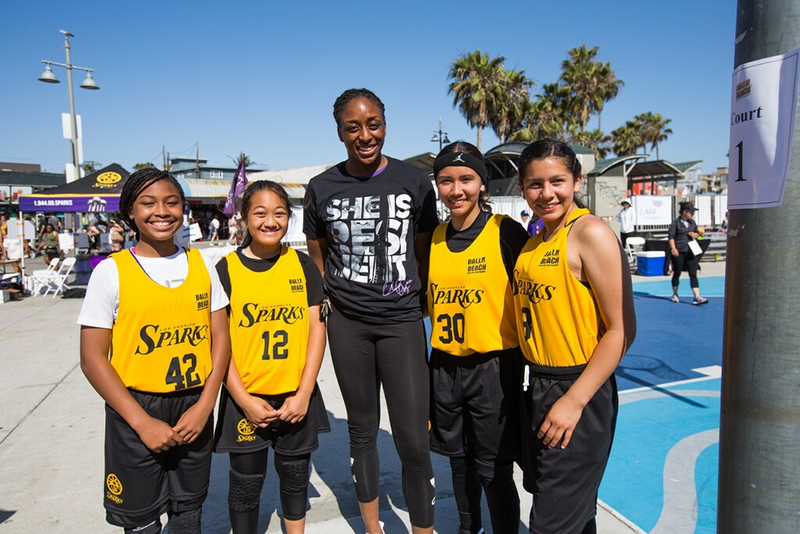 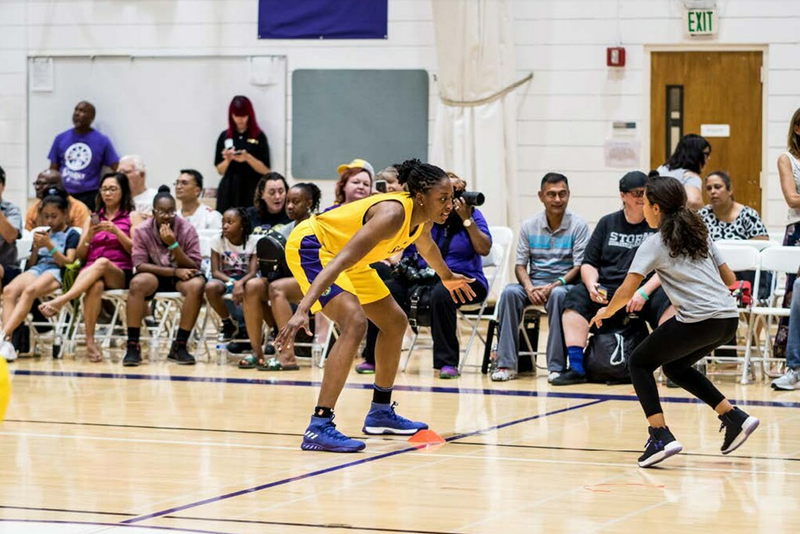 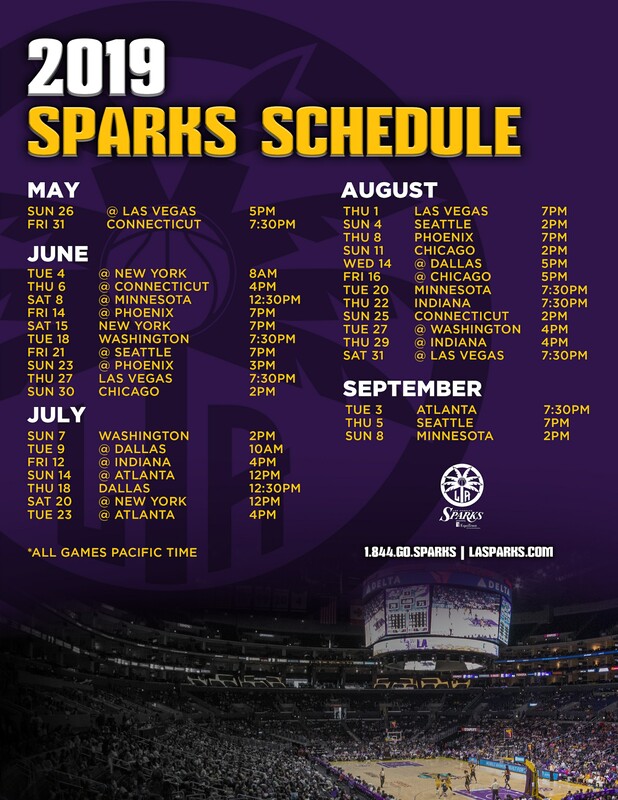 Over the last several months, Nneka Ogwumike has continued to strengthen her community touchpoints and community service relations both at a national and a local level, as well as within the professional sport oversight sector. 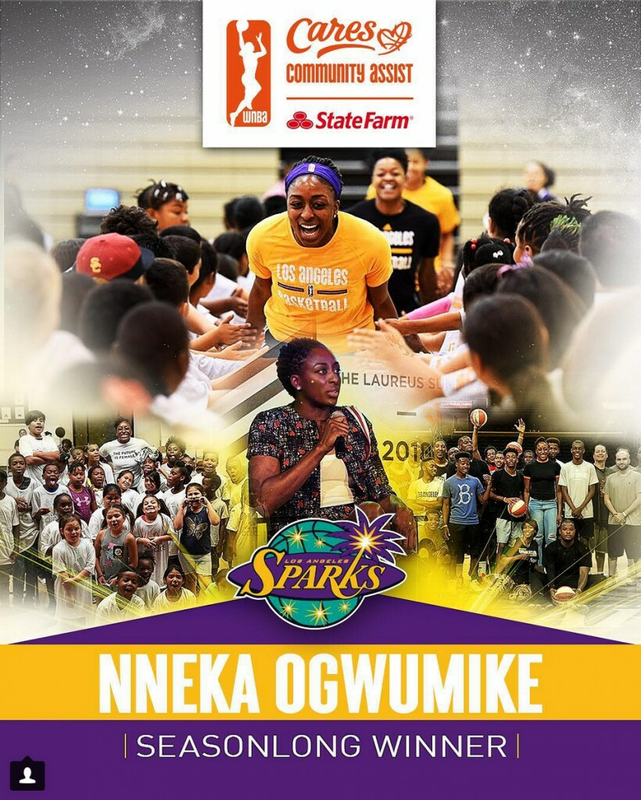 Despite missing several games due to physical fatigue, while also playing basketball, and serving as the Player’s Association commissioner, Ogwumike continues to pursue various engagements aimed towards female and youth empowerment, S.T.E.M. 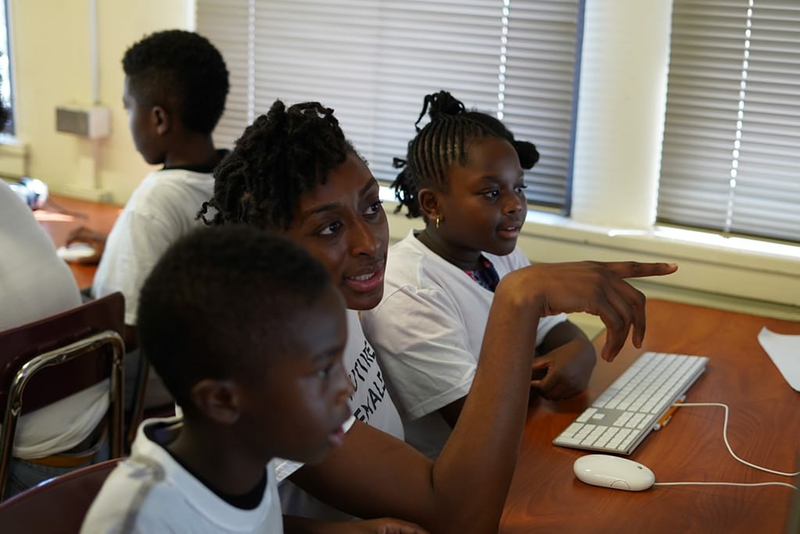 education, and community outreach.